Did you know Alain Locke is the No. 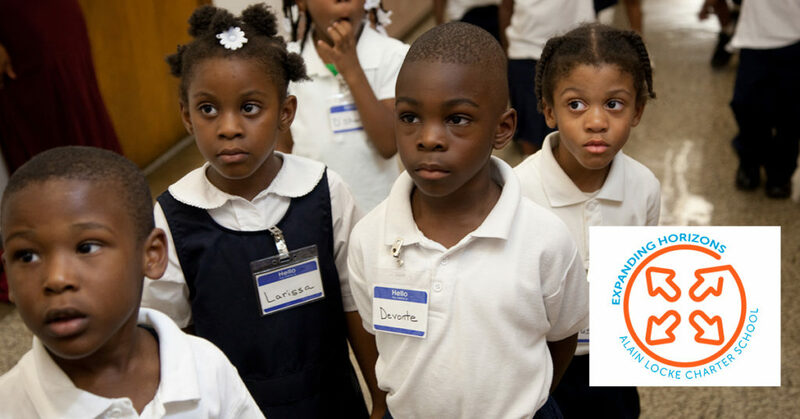 1 public charter school serving African-American K-8 students in Chicago? It’s true! 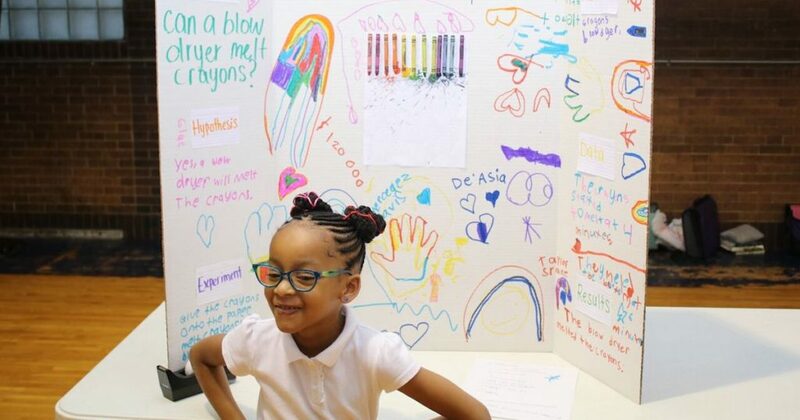 And despite the ongoing budget cuts at Chicago Public Schools that could limit their access to field trips and experiential learning this year, our students continue to excel! This entry was posted in General News on December 19, 2018 by Tom Butala. Alain Locke hosted our annual science fair on Monday, which featured tons of tremendous submissions from students. Check out the photos below! This entry was posted in General News on December 13, 2018 by Tom Butala. The latest literary work by Claire Hartfield, chair of the Alain Locke Charter School Board, has been selected for the Illinois Reading Council’s 2019 ILLINOIS READS program. This entry was posted in General News and tagged Claire Hartfield, Illinois Reading Council, ILLINOIS READS, Jerome Lagarrigue on December 4, 2018 by Tom Butala.